Automotive ancillaries are keen to deploy Next-Generation instrument panels such as the Digital Dashboard. Automotive ancillaries are weighing options for implementing next-generation digital instrument panels aka digital-dashboard for the cars. The newer generation dashboard features digital instruments instead of mechanical which the manufacturers currently use. 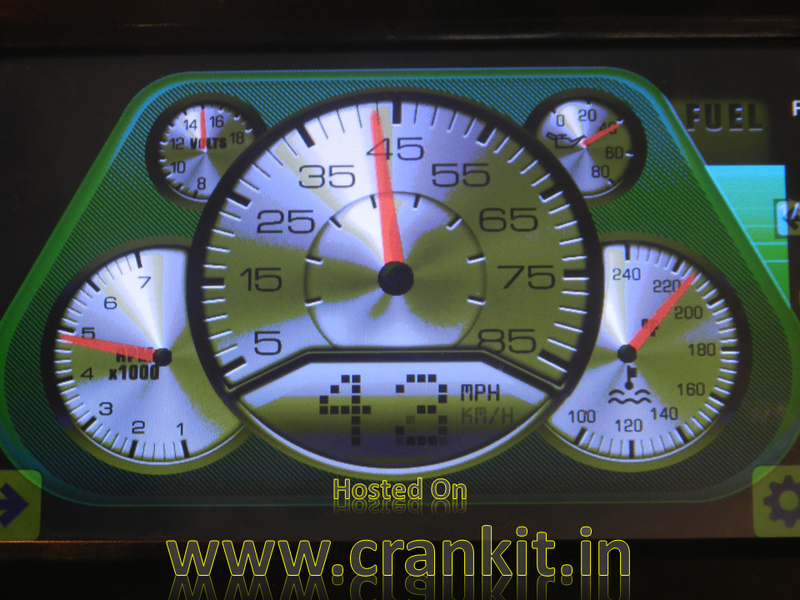 This digital instrument panel features an LCD with fluorescent display and a touchscreen. You can choose the display of the dashboard from a variety of display options provided by the digital dashboard’s instrument panel. 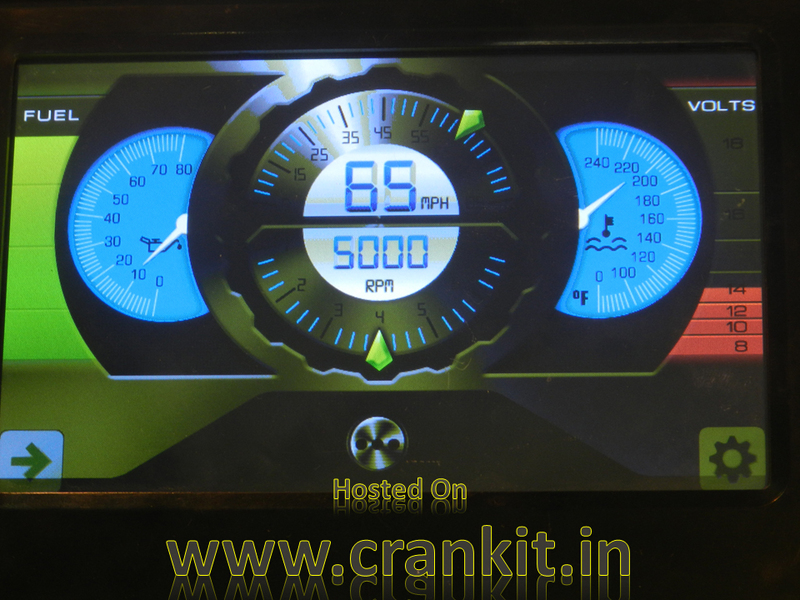 For display, “Veethree” Indication Instruments Ltd. put up a sample digital instrument panel at Automotive Ancillaries Show 2014 in Pune. 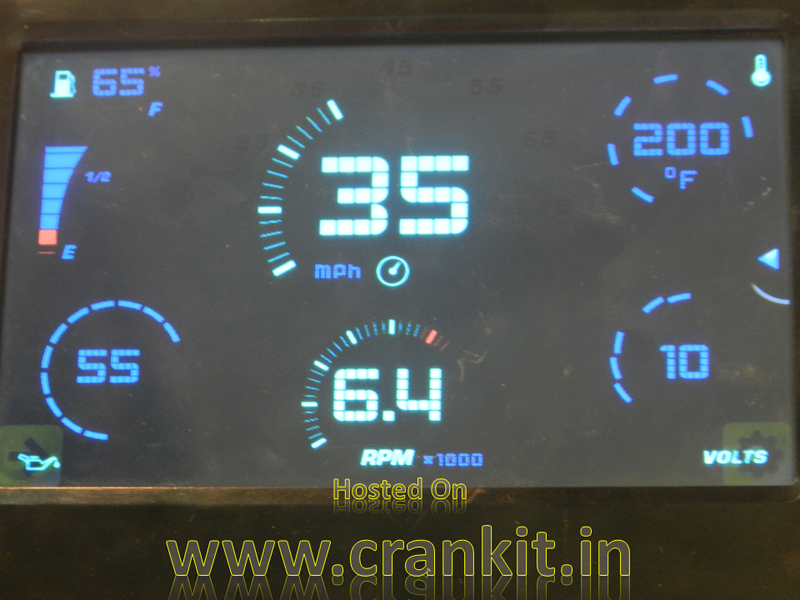 The digital-dashboard with LCD has a touch-screen. It provides a variety of options which show car’s different parameters such as vehicle speed, Engine RPM, Engine temperature, Engine Oil Pressure etc. in “analog” look-alike display form, whereas battery charging voltage and remaining fuel quantity is shown in digital display form. Which companies employ a Digital Dashboard? This technology is already deployed in some of the cars such as the 8th generation Honda Civic & Lexus LFA which uses an LCD instrument cluster that displays "analog" look-alike gauges on screen. The French car-maker Citroen is also using digital speedometer for its models such as the C2, C3, C4, and C6. With the help of the touchscreen, the driver can navigate thru’ different modes of the digital-dashboard to select an appropriate viewing option. Thus, Indian car owners will be happy to see the next-gen digital-dashboards in the Indian cars which will come to India in the near future. Home » Technical Anatomy » What is Digital Dashboard in cars and how it works ? How does the Electronic Stability Program (ESP) work?